Electric hybrid vehicles of all sizes with a fast 5 minute charging graphene electrical energy storage device & LENR powered vehicles. Hybrid graphene EESD's have LI density and better, but the game changing feature is the fast 5 minute charge time to maybe 95% then it stops taking a charge. There are no know safety issues found so far, you can even cause a dead short with no risk or damage. No issues with heat, they are very light and several times cheaper then current LI batteries, still testing lifetime of cells..
Edison power and Sunvault Energy are showcasing one of these graphene EESD's in a super car to arrive early 2016 called The Edison Electron One. This super car will have a range of about 500 km's or more, but a on-board graphene hydrogen on-demand fuel cell will then charge the EESD's in 5 minutes while driving and then another 500 or more km's and on and on. These fast charging EESD's will make electric vehicles of all sizes possible and no range anxiety. There are also other related companies like Storedot and Graphenano with a fast charging battery. Nasa is researching spaceflight via LENR and have commissioned Boeing to research LENR planes. A major report is due in about 1 month on a 350 day test of a E Cat LENR system by technology company with luck. The 350 day test was a success!!! 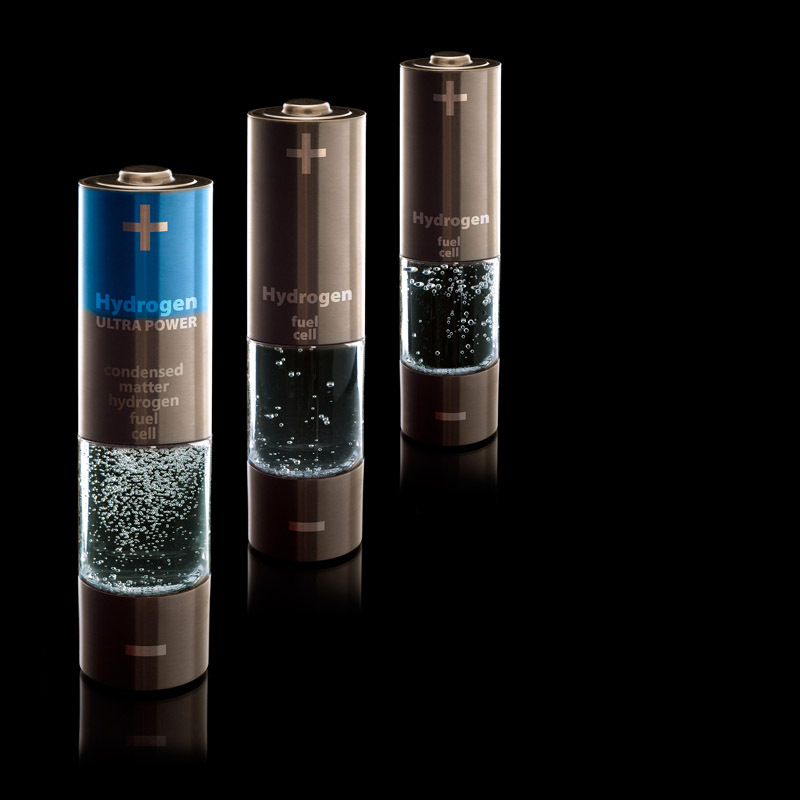 A new efficient hydrogen economy is possible, thanks to Solar Hydrogen Trend' s Symphony 7A unlimited hydrogen on-demand systems, and a new safe storage of hydrogen in a safe diesel like liquid format. I am not an engineer or scientist, these are technologies I have been following and promoting for years. I promote emerging clean energy technologies as a hobby. The inventors of these technologies are very busy and funding is the only issue with the speed of how fast these technologies hit the market. Edison Power's EESD is currently undergoing third party validation testing of their graphene EESD and the company is getting ready to go public. We need major investment for several mega factories for manufacturing these EESD's. Update Edison Power's graphene EESD's are made of readily available materials found in every country, so these EESD's can be mass produced in every country. Also we need major investment in LENR research of one billion to start with. Just one Symphony 7A system can produce enough hydrogen to power 30,000 homes and that would fuel a lot of vehicles. This technology should be mass produced on large scale, to replace fossil fuels. 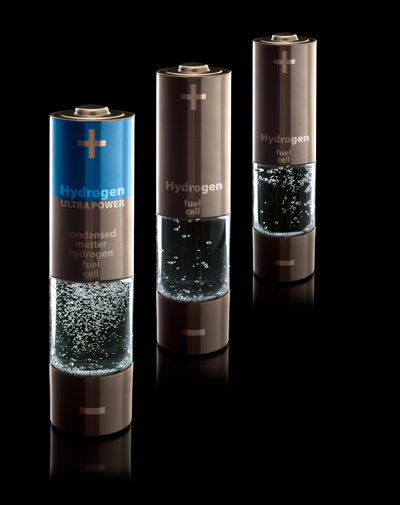 Solar Hydrogen Trends and a new breakthrough, a safe liquid form of hydrogen are game changers in a new hydrogen economy. Scientists in Germany are testing a new safe diesel like liquid in current vehicles. The MYT engine could burn this new fuel with no issues and no pollution or waste. The above technologies will be several times cheaper then todays technologies and they are 100% green. Fighting climate change will be the biggest battle of our lives and it is going to cost a lot of money, also the longer it takes us to get started the more it will cost in the end. These technologies should be mass produced in every country possible and shared with poor countries. Shipping will also come soon with luck and major investment. Very cheap transportation and zero emissions. Far cheaper then todays transportation with EESD's soon to be at $40.00 per kwh and 100% green. A couple grams of nickel and a tiny amount of hydrogen make get you about 30,000 km range and no emissions. This could happen very fast with proper investment. There is also other companies called Storedot with a fast charging battery and another graphene battery company called Graphenano with maybe 1000 km range. A research team in Germany is testing a new safe form of liquid hydrogen that claims to be as safe as diesel, in vehicles we drive today.